Gorgeous cards Maile! 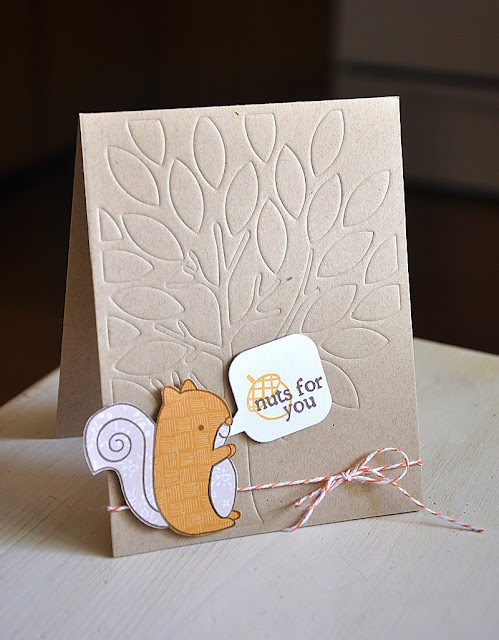 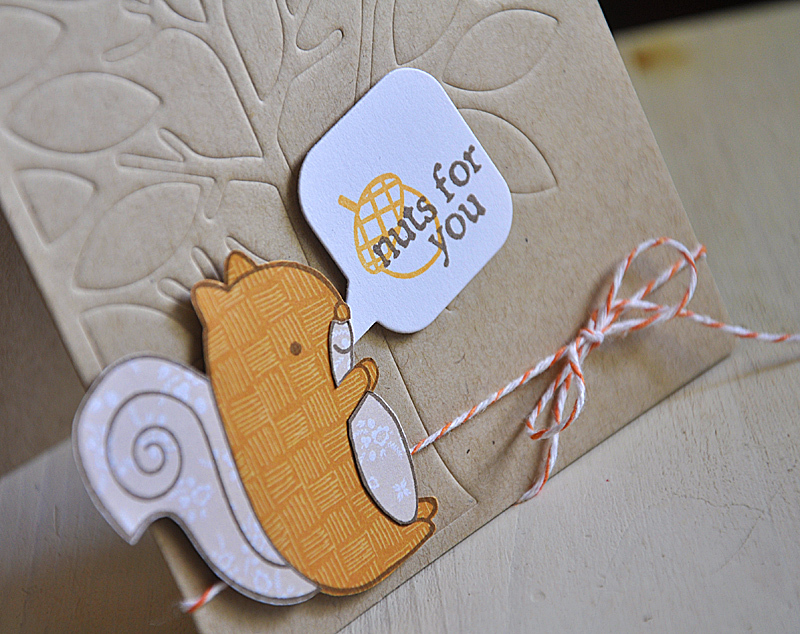 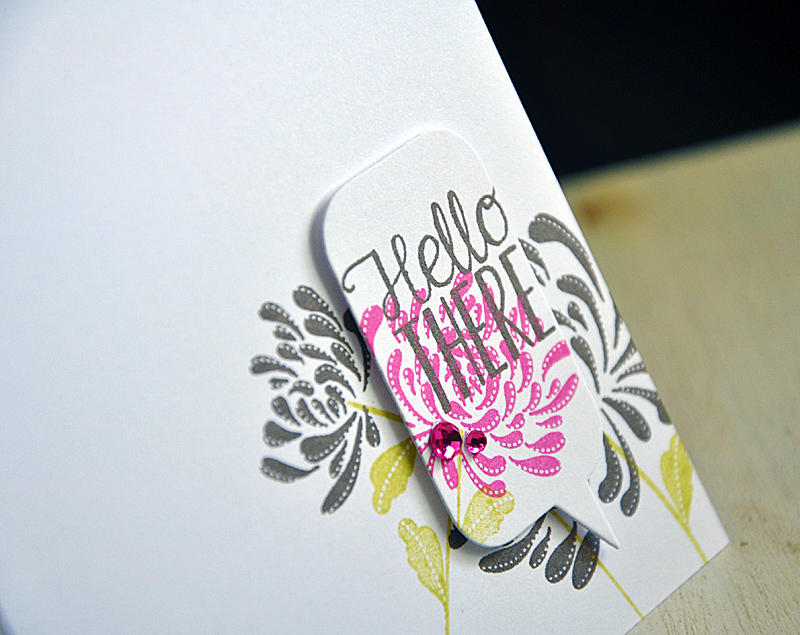 I love the way you stamped the first card! Also, the impressed oak tree and the two different ways you used the basket of blessings!! 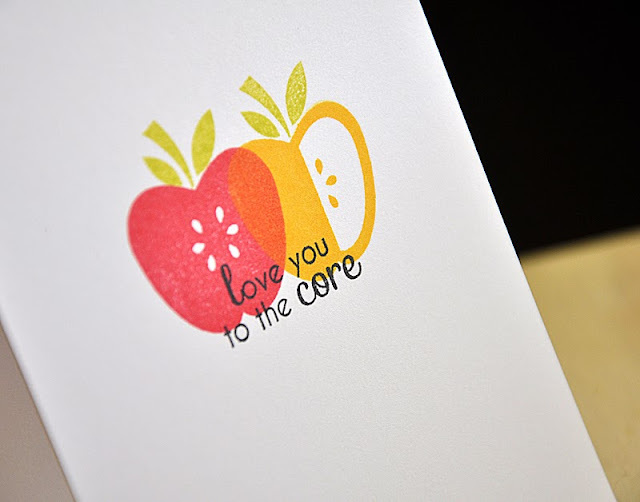 All of these are amazing, Maile! 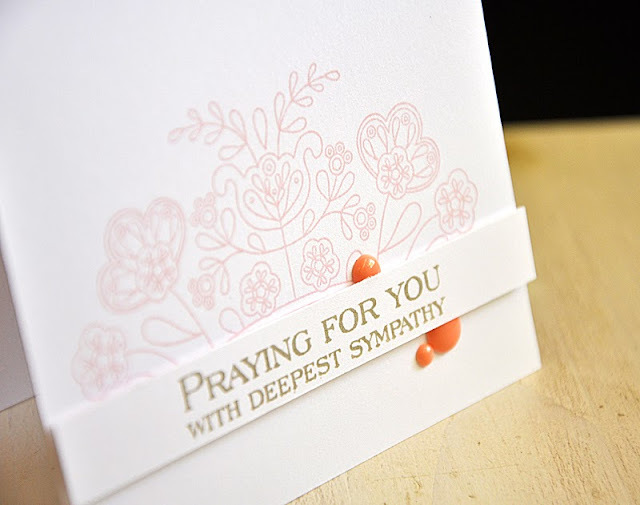 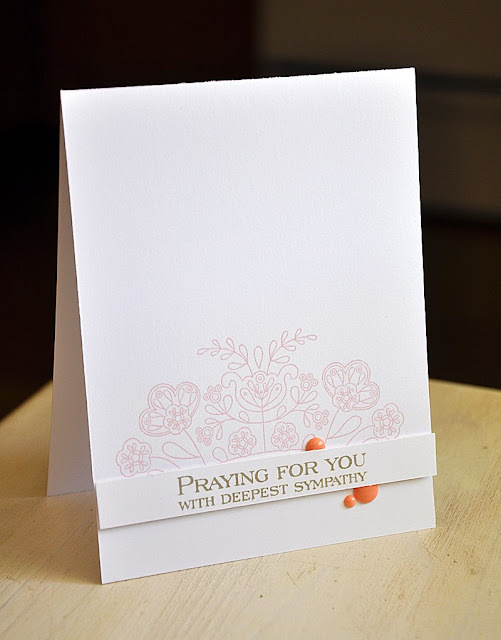 These are great stamps and dies that work so well together.Your cards are super! These are fantastic. 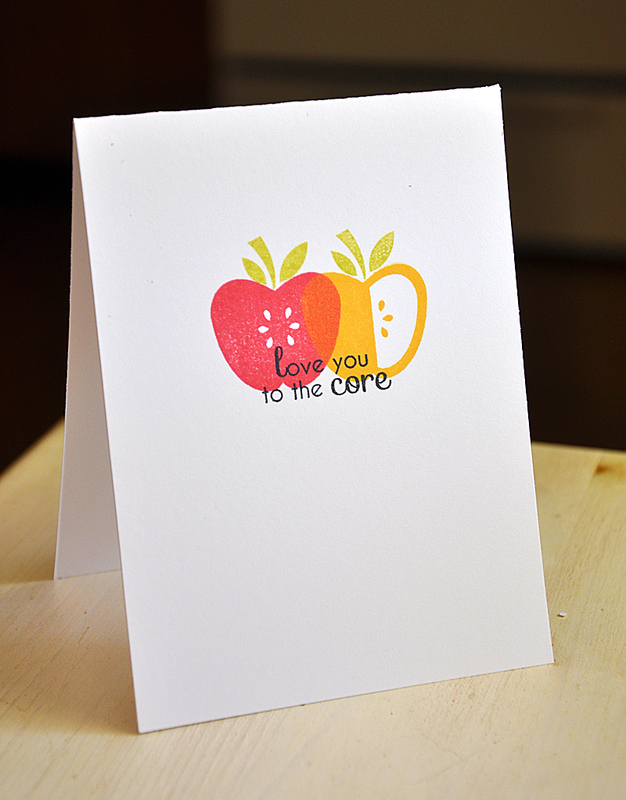 Love the color blending on the apple card. 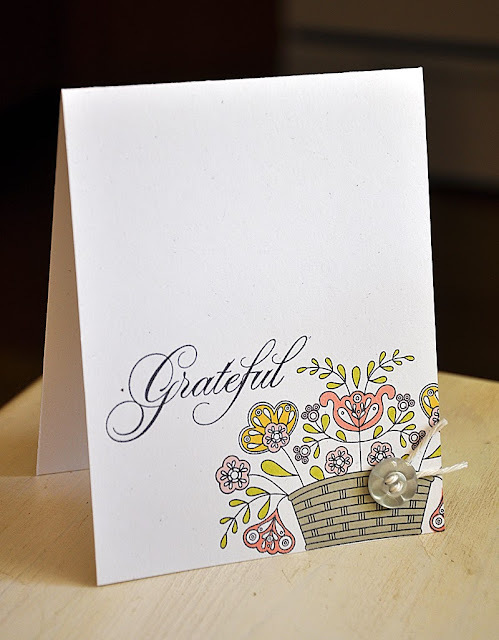 Oh wow, your cards are AWESOME!!! 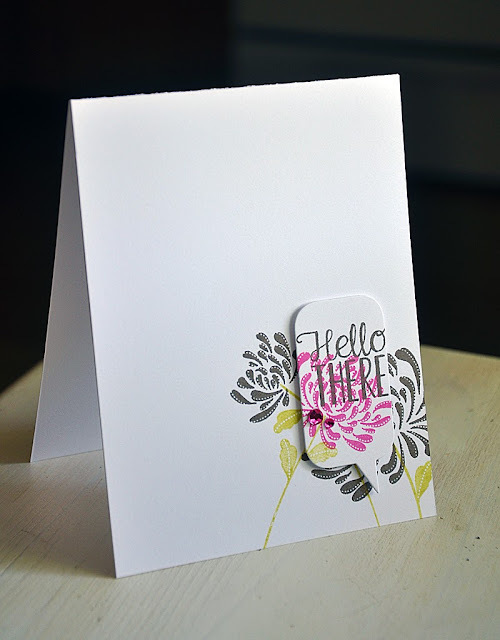 I love your CAS style--all of your cards are beautiful. 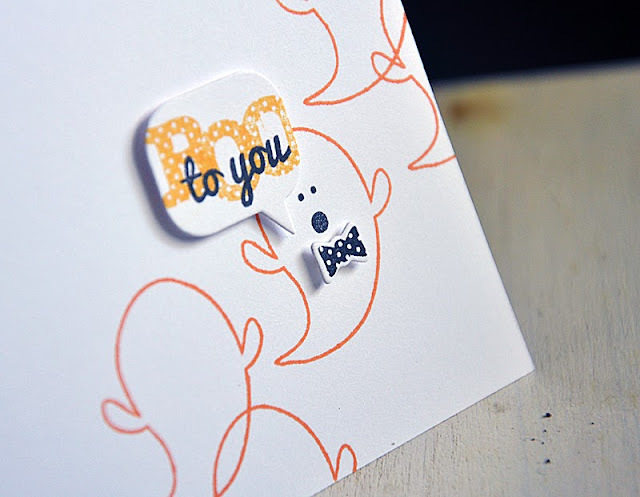 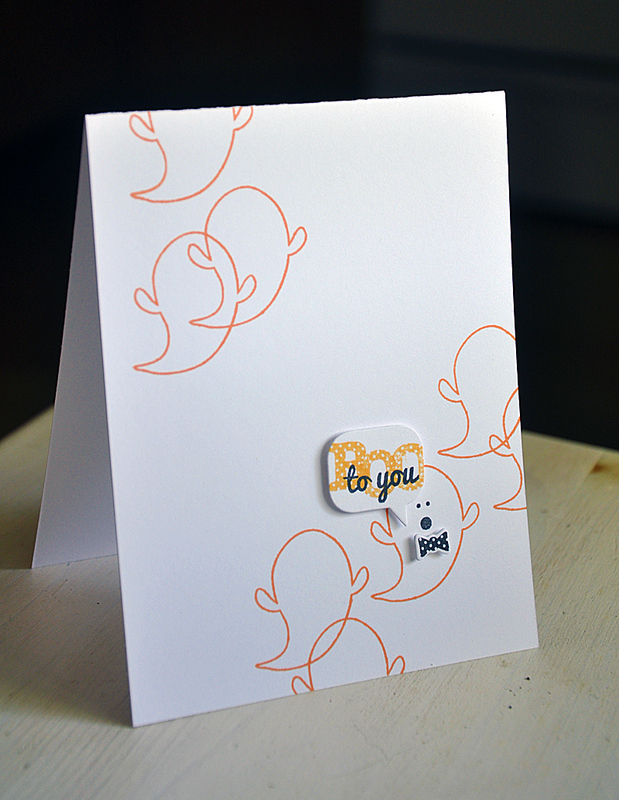 Your delightful BOO card is once again proof of your CAS mastery!